Chinese New Year (CNY), the most disruptive event in China, officially begins on February 5th, 2019. The rush, and subsequent slowdown, often much sooner than that depending on the facility. 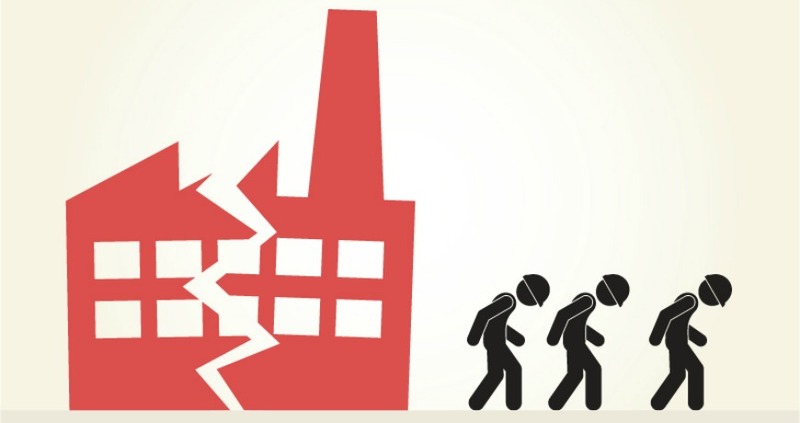 Will the U.S. – China trade tariff ceasefire save your suppliers? The Trade Tariff Ceasefire: What is it and what does it mean for you? Anyone involved in trade and manufacturing knows that the trade row between the United States and China is not good for business. Rising tariffs on both sides create price increases that are felt in almost every industry. In this article, I divided them into 6 categories. The most common categories are listed first, and those more seldom found come last. 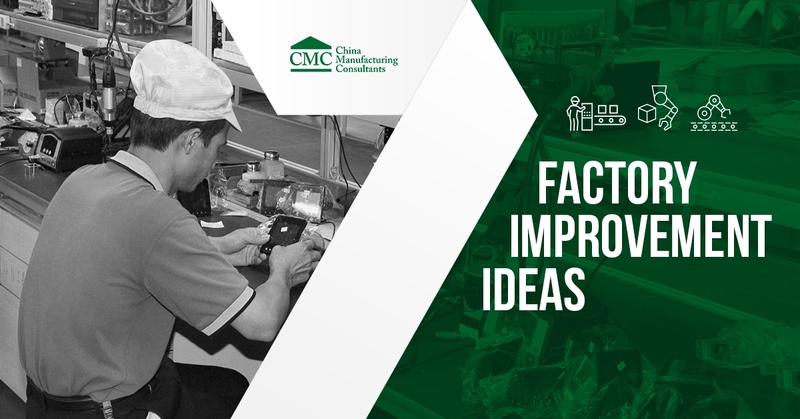 7 Factory Improvement Ideas: Resources Manufacturers Shouldn't Miss! 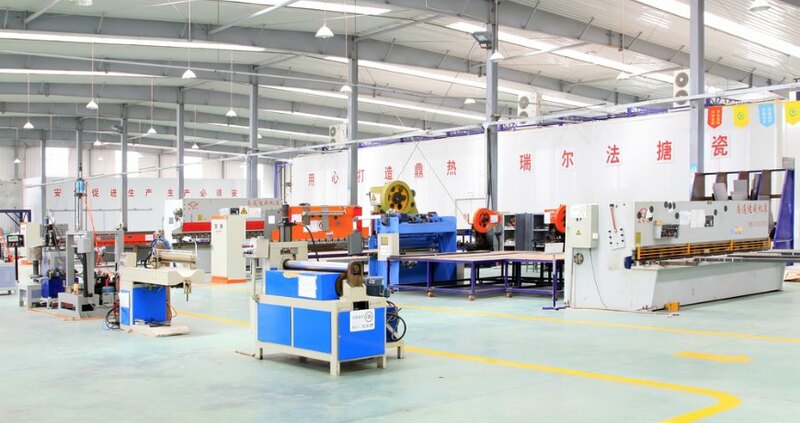 Factories in China are seldom perfect, having fairly common issues, for example, 'quality fade,' or a lack of a production planning system. 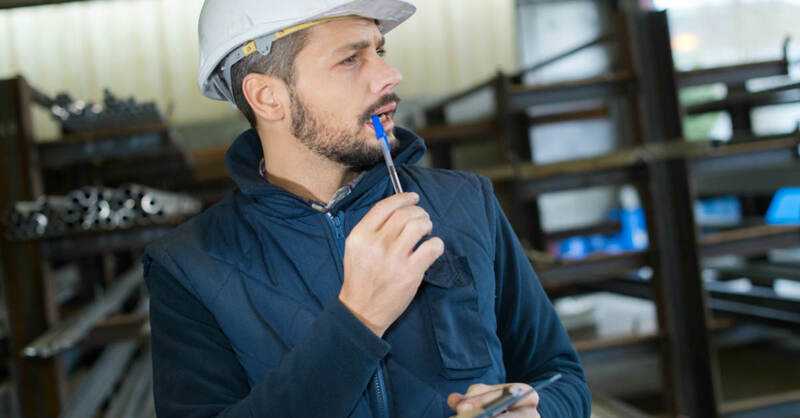 While working with consultants who can come in and help fix your factory on site is a great way to improve operations, what if you're just looking for factory improvement ideas in order to handle this in house right now? 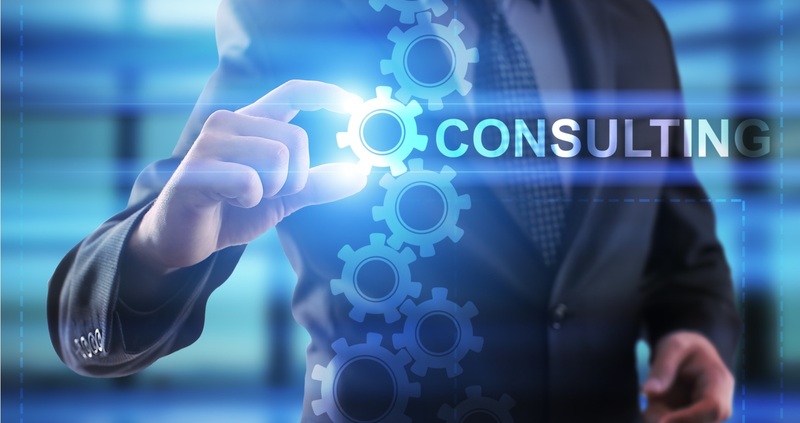 As I wrote in a previous article about lean manufacturing consulting firms, there are many obstacles consultants have to overcome in China. And, as a consequence, fewer consultants are working on improving operations in China than in North America or Europe. 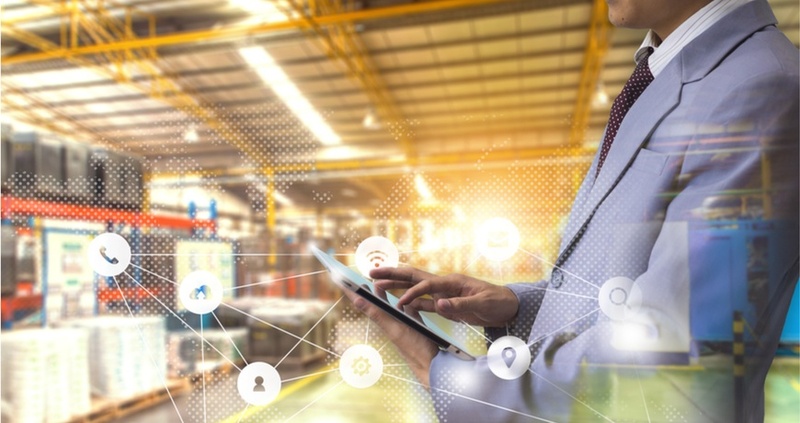 As the cost of labor keeps rising in China and other countries, manufacturers are looking for ways to contain that increase. And, if automation is not possible/desirable, they turn to consultants. But what can they expect from consultants, and does it even make sense? This blog offers insight on how consultants can help raise operator efficiency. Plenty of management consultants, often calling themselves Lean consultants, work for Chinese factories. Unfortunately, their advice and systems don’t always steer the organization in the right direction.